The PMI R.E.P.s are organizations that we have approved to offer training in project management and issue professional development units (PDUs) to meet the continuing education requirements needed by PMI credential holders. To earn the R.E.P. designation, a provider must meet or exceed rigorous standards for quality and effectiveness as defined by PMI. Why train with Corporate Oasis? 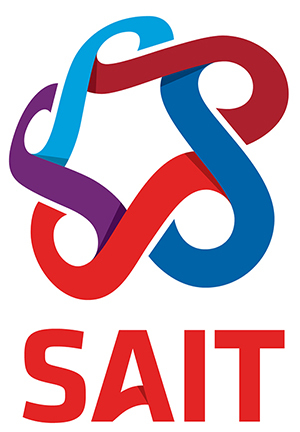 For close to 20 years, SAIT has been providing a wide range of skills-based project management and program management courses helping companies and their employees manage projects and programs effectively. We are the 2013 and 2014 recipient of the PMI SAC Professional Development Provider in Project Management award. SAIT project management training and professional development courses for project managers are flexible and can be customized to your organization’s requirements. Available in face-to-face, online and blended learning formats, training can be delivered for individuals and groups—anytime, anywhere. Learn more. To learn more about what we do and our successes, visit sait-training.com , follow us on Twitter or visit us on LinkedIn. For more information about our training solutions for organizations, please contact us. 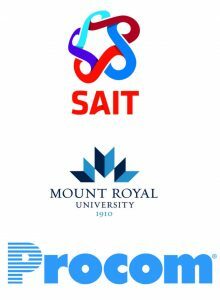 As a Global Registered Education Provider of the Project Management Institute (PMI)®, Mount Royal University has offered a range of globally recognized professional project management training since 1999. Along with our capstone Project Management Certificate, we offer the Project Management in Construction Certificate, PMP®/CAPM® exam preparation courses and professional development seminars. With industry experts leading our program advisory committee and more than 20 instructors who are working project managers, our program curriculum is current and relevant to project management in today’s business world. Need specific training to support your employees? Mount Royal University’s Corporate Training supports you and your organization’s high-performance teams. We work closely with you to understand and deliver what you need, where and when you need it. designation or the Certified Associate in Project Management (CAPM)® designation. Courses are available downtown, on main campus, and online.